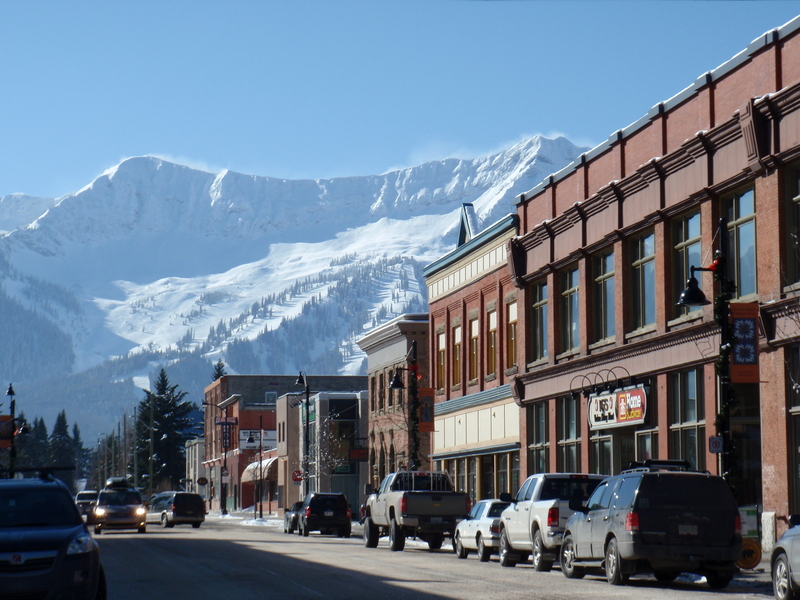 There’s a fantastic unwritten rule in Fernie that makes it rather a good place to live and work. 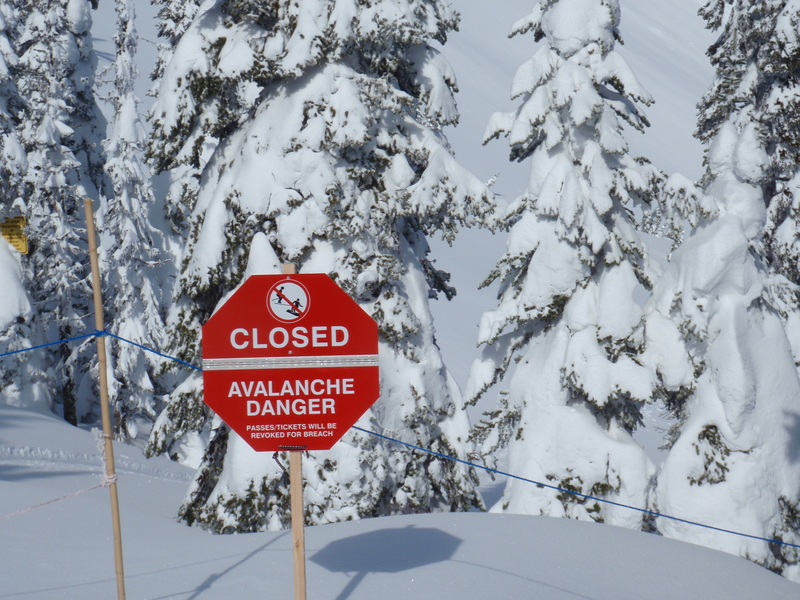 When more than 20cm of snow falls, shops, cafes and businesses in Fernie town are allowed to shut down so that their owners, employees and staff can head for the hill and enjoy the powder. After all, there won’t be any customers, as everyone will be doing the same! After 33cm last night, today was a prime candidate for the 20cm rule, and indeed hundreds of locals pitched up first thing. In fact there were almost scenes of ‘powder rage’ when the lift company delayed opening several of the lifts and the crowds gathered expectantly at the barriers. Another local who “got stuck” telephoned mountain rescue, who tried to chase her away with the skidoo. “They’re dangerous, and it’s difficult to get them to move, even with a snowmobile,” confirmed Kevin Giffin, head of mountain rescue, adding that there was a family of around six moose living in the valley. So far, my wildlife viewing has been limited to the occasional squirrel, ermine and finch – and I’ll be happy if it stays that way. The weak pound has knocked the British presence in Canada: Fernie’s Inghams rep, Jamie, tells me numbers are down this season – although last-minute bargains in March are selling well. But Brits love this place, and several live here part- or full-time. One in particular, Bill Handley, has made a name for himself. A retired banker who spends winter here with his wife Lynda, Bill was given a domain name – www.billhandley.com – by Irish friends who visit Fernie annually. He used it to start a daily ski blog, which is now followed by hundreds, especially by Calgarians on Thursdays and Fridays, when they want to read an impartial account of conditions before setting off on the four-hour drive for a weekend in Fernie. 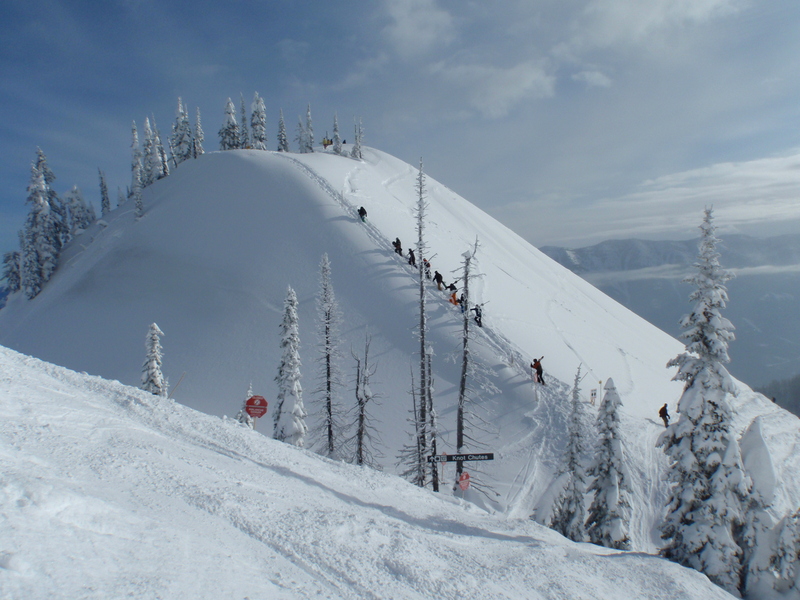 When I completed the Ski Club of GB leaders’ course in December (see previous posts) and was offered Fernie, British Columbia, as my first three-week leading slot, I suspected I’d landed on my feet. “Wow!” sighed fellow leaders. “Lucky you!” I’ve been here 10 days now: lucky me indeed – and lucky everyone who has visited this mountain lately. As Europe yearns for a few flakes, and visitors to the Alps return home with tanned faces and skis full of holes, in Fernie I’ve barely seen blue sky, and the last four days we’ve skied nothing but powder. I’m here to ski with Ski Club members and find them the best runs and conditions, so I’ve had to get to know the place thoroughly. In Where to Ski and Snowboard 2011, editors Dave Watts and Chris Gill report that signage is limited, though they say it has improved lately. They also note that there is masses of steep ungroomed tree skiing. On both counts they’re spot on. There are no markers as such on either groomed or ungroomed runs; signs indicate the top of most runs, some perched in trees. I spent my first two days here skiing with Andy Soar, the leader from whom I’m taking over. A regular here, he devised a clever route taking in the ridges between Fernie’s five bowls to show me some of the 112 in-bounds runs. As leaders we’re allowed to take members anywhere in-bounds and open, whether groomed, marked, tracked or not, but nowhere out of bounds. It has taken me a few days to feel at home on the steep tree runs – although because the snow is lighter and easier than it typically is in Europe the gradient matters less. And I’ve bought a helmet: the snow-laden trees aren’t as soft as they look. 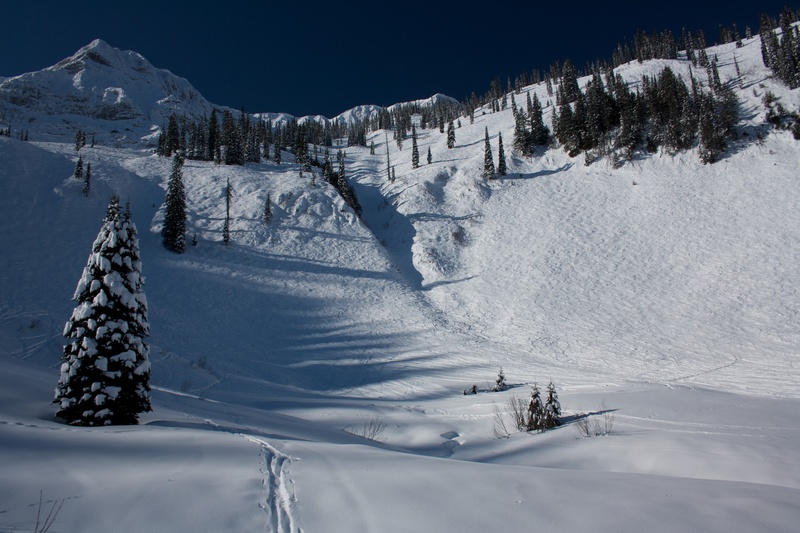 Fernie’s lift system, at least, is simple – there are six chairlifts, one t-bar and one beginner button. And because none of them are too flashy or fast, more people are probably going up at any one moment than coming down – meaning plenty of room on the slopes. Here’s a link to a pdf file of my article about the Inferno ski race (see previous posts) in Muerren, Switzerland, which took place last month. It appeared today in Country Life magazine. Steve and Ann Redgrave, first-timers at the Inferno, are pictured in the article.